1056 pages; 7¾" x 9¼"
Summa Theologiae, Part I, Question 2: Does God Exist? 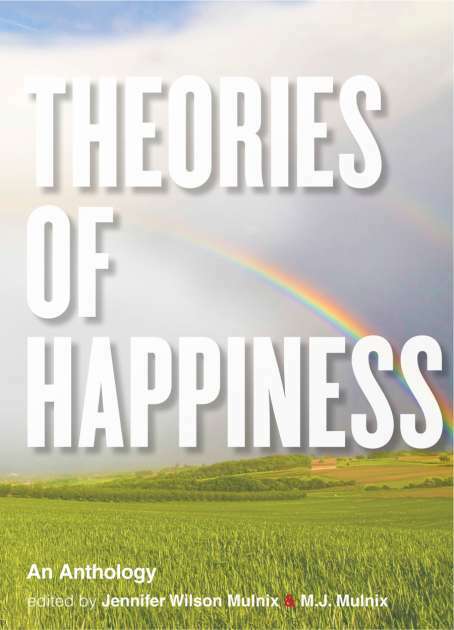 Andrew Bailey is Associate Professor of Philosophy and Associate Dean of Arts at the University of Guelph. 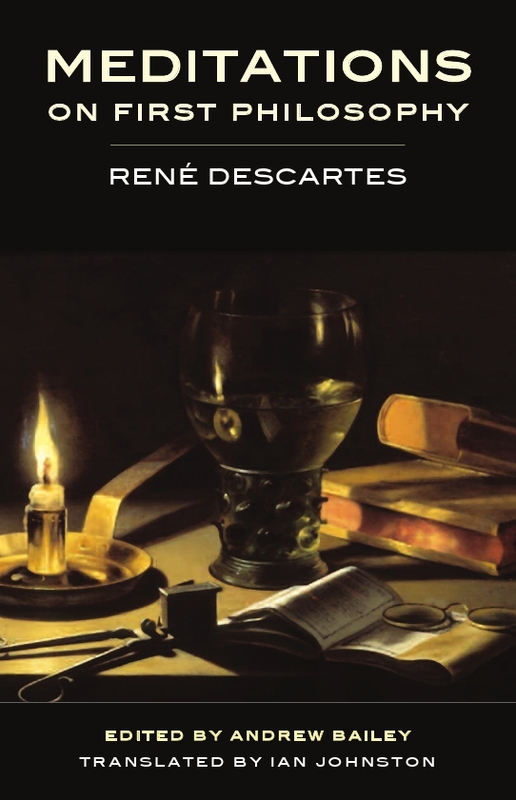 — A Mix of the Historical and the Contemporary: Seventy-five readings are included, ranging from Plato through to the present day—including the full text of Descartes’s Meditations. 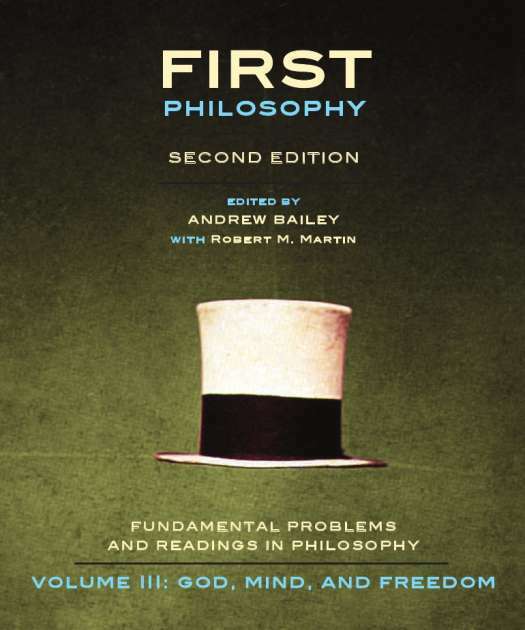 — A Broad Selection of Topics: Extensive coverage of classic philosophical topics, including free will, the existence of God, and ethical theory, along with readings on important social issues such as immigration, knowledge bias, and equality of race and gender. — Contextualizing Introductions: Each reading opens with a substantial introduction designed to provide the context and background knowledge needed to understand the primary source. — Thorough Annotations: Practical footnotes explain unfamiliar expressions, references, and concepts, making otherwise difficult readings accessible to those who are new to philosophy. — Women Authors: A higher proportion of readings by women than other leading introductory anthologies, with female authors represented in each of the book’s sections. — Supplemental Materials: Teaching notes and quiz questions are provided to instructors. Student readers receive complimentary access to a separate set of resources, including additional questions, writing exercises, and a unique interactive tool for constructing philosophy essay outlines. 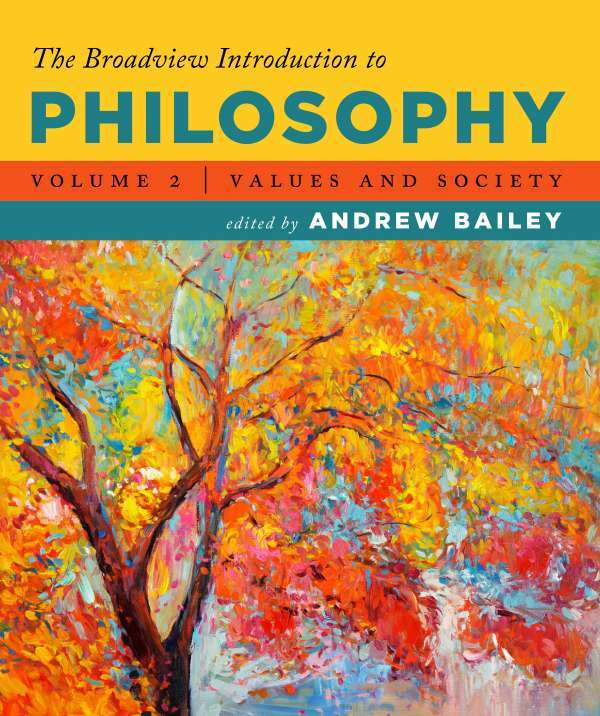 The Broadview Introduction to Philosophy has additional online material for both instructors and students. An access code to this website is included with all examination and desk copies. If you received an instructor copy of the book but don’t have an access code, please contact us. — Multiple-choice and true/false review questions on each of the book’s readings, which can be downloaded as Word files or in a digital format that can be uploaded to many Learning Management Systems (Blackboard, Moodle, etc.). — Teaching notes on each the book’s readings, written by an experienced philosophy instructor. Every new copy of The Broadview Introduction to Philosophy includes a passcode granting access to a companion website. If you purchased a used copy of the book and did not receive an access code, you can purchase one for a nominal cost here. 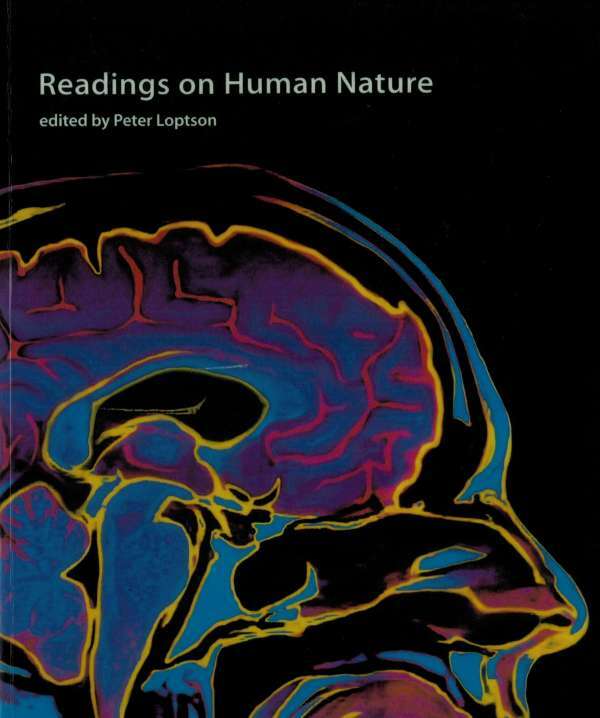 — Self-Test Questions for each of the book’s readings, offered in an interactive format for immediate feedback. — A unique Argumentative Essay Builder, through which one can generate a complete essay outline by responding to a series of prompts. — Information on the conventions of writing in philosophy, including a list of fallacies, an annotated sample essay, and a guide to citation. 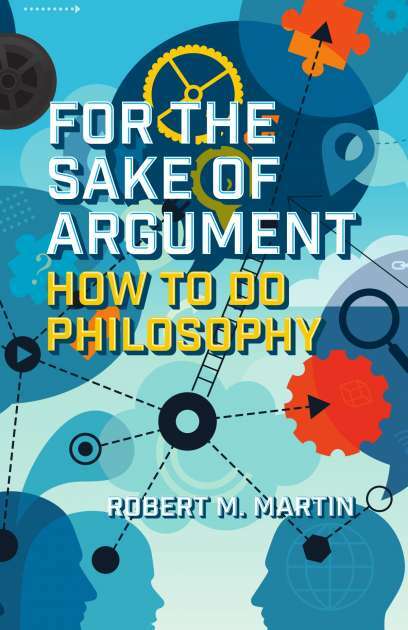 — A collection of philosophical puzzles and paradoxes. — Suggestions for further reading, as well as two additional texts introduced and annotated by Andrew Bailey.